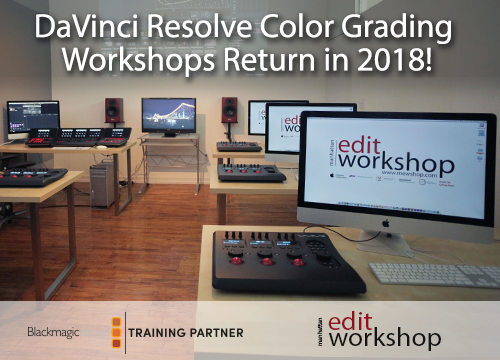 Manhattan Edit Workshop's Blog: VIDEO: VFX Artist Rob Legato Discusses his Process of Pre-visualizing "Avatar"
VIDEO: VFX Artist Rob Legato Discusses his Process of Pre-visualizing "Avatar"
Manhattan Edit Workshop presents: Sight, Sound & Story - Avatar Part II. 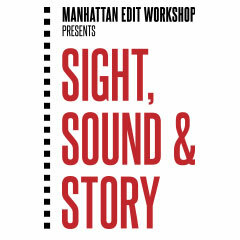 From Manhattan Edit Workshop's "Sight, Sound & Story: An Evening with Visual FX Artists Rob Legato and Mark Russell"
Robert Legato is a visual effects supervisor, second unit director and second unit director of photography. He has been nominated for three Academy Awards and has won two. His first win was for his visual effects work on "Titanic." His second was for his work on "Hugo." In 1996, he won the BAFTA award for Best Achievement in Special Effects for "Apollo 13," for which he also garnered his first Academy Award nomination. Prior to his work in film, he was a Visual Effects Supervisor for "Star Trek: The Next Generation" from 1987 to 1992, and "Star Trek: Deep Space Nine" in 1993. His work on the "Star Trek" franchise earned him three Emmy nominations and two wins. Rob Legato is a member of Directors Guild of America (DGA), American Society of Cinematographers (ASC) and the Visual Effects Society (VES). Legato is known for his work on "Avatar" (2009), "Interview with the Vampire: The Vampire Chronicles" (1994) and "Apollo 13" (1995).